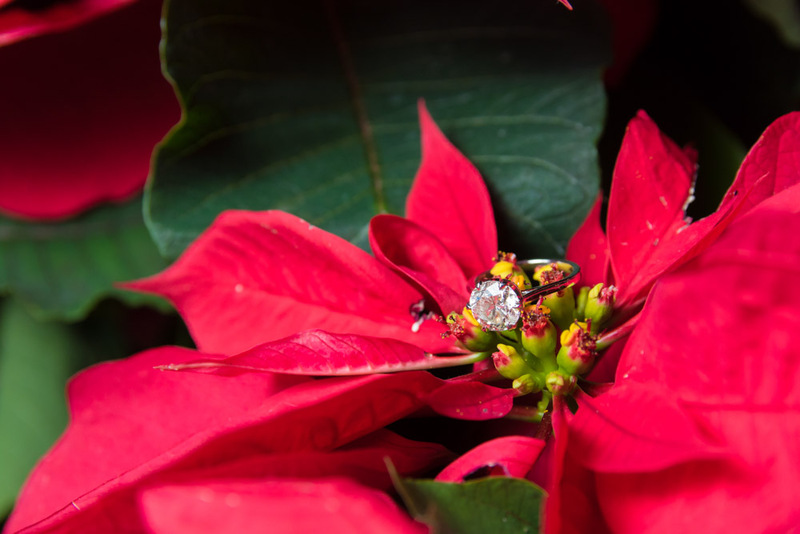 This past holiday season was especially busy with marriage proposals. 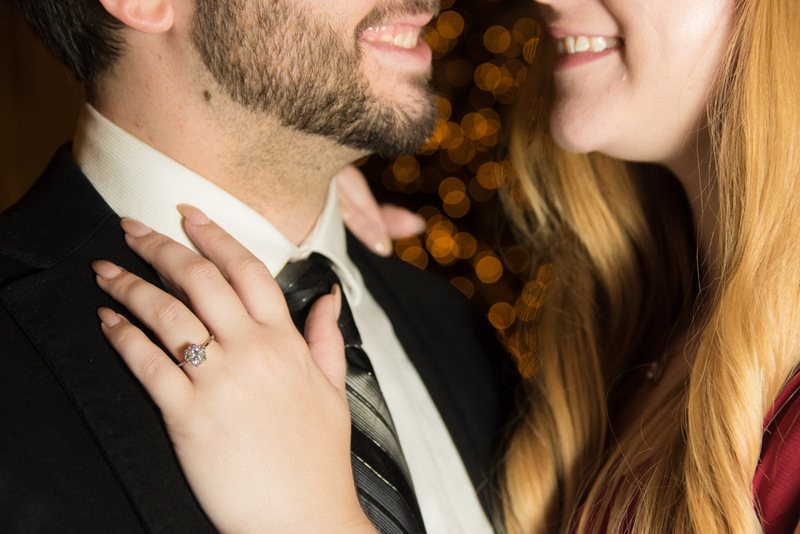 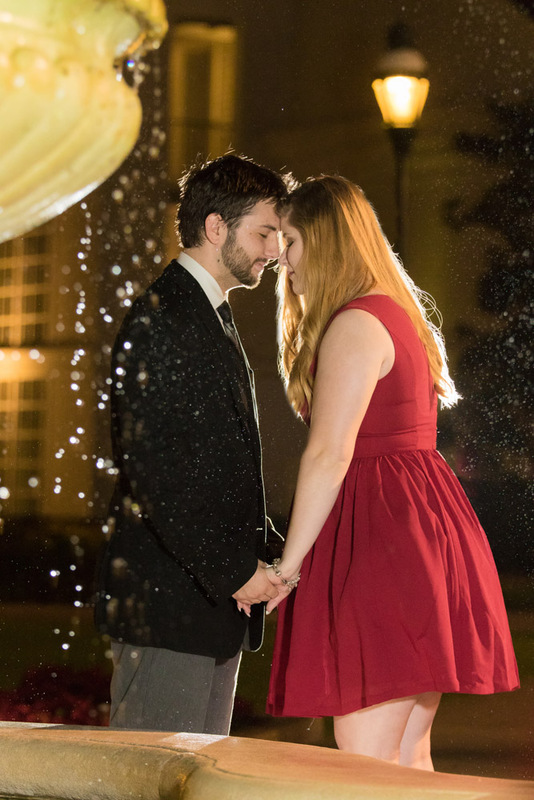 Proposing during a special time of year just makes the holidays more special with the one that you love dearly! 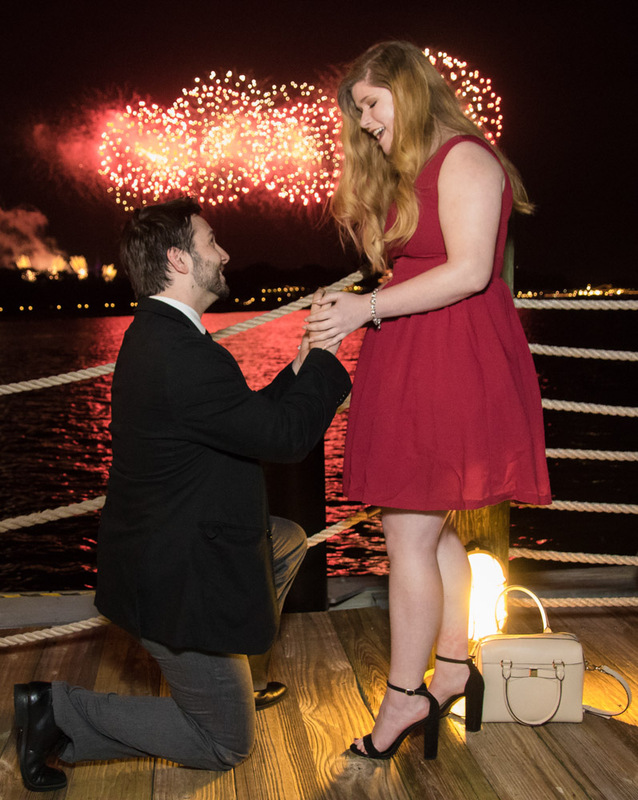 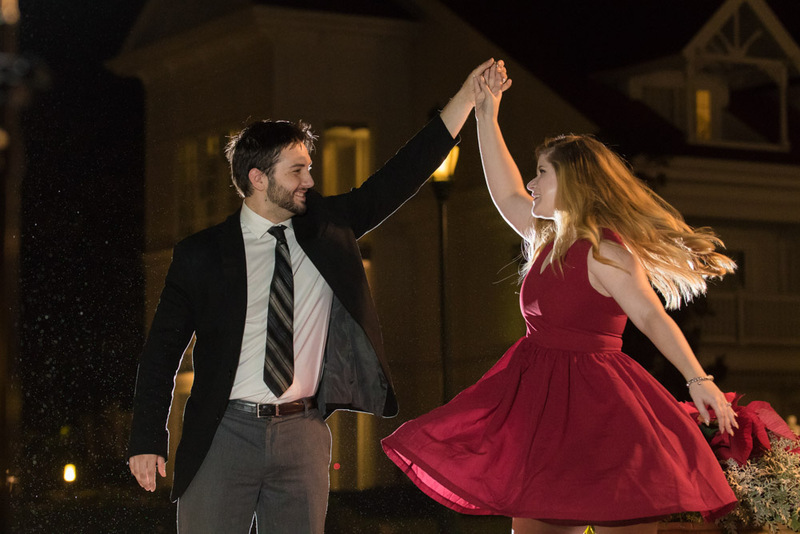 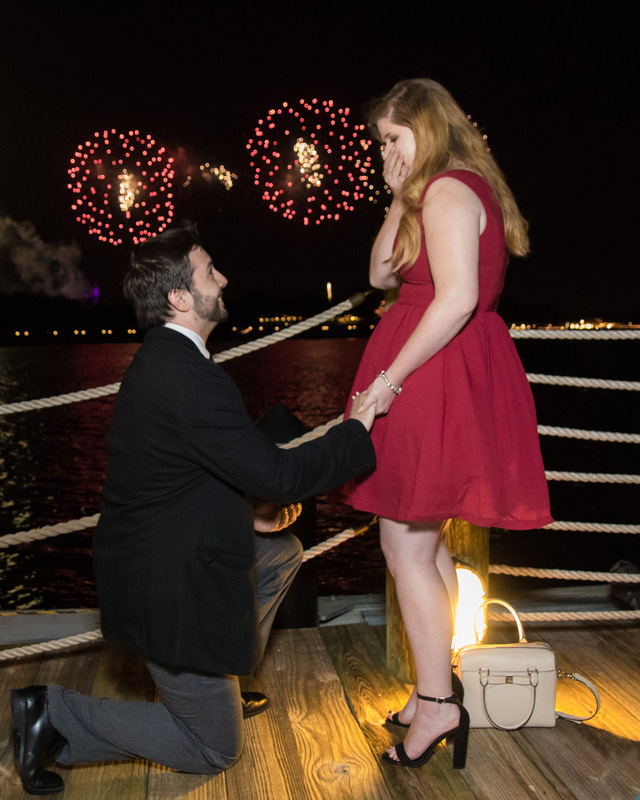 With this couple, I got contacted two weeks before the proposal and he had wanted to propose during the fireworks! 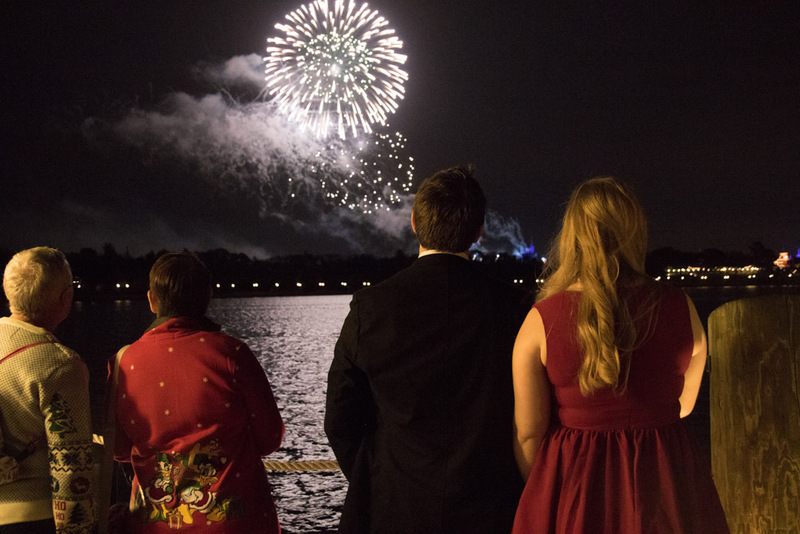 These fireworks are not just your typical fireworks but this is Holiday Wishes which during the finale it provides a beautiful backdrop that when you get on your knee it makes for a beautiful moment you’ll never forget! 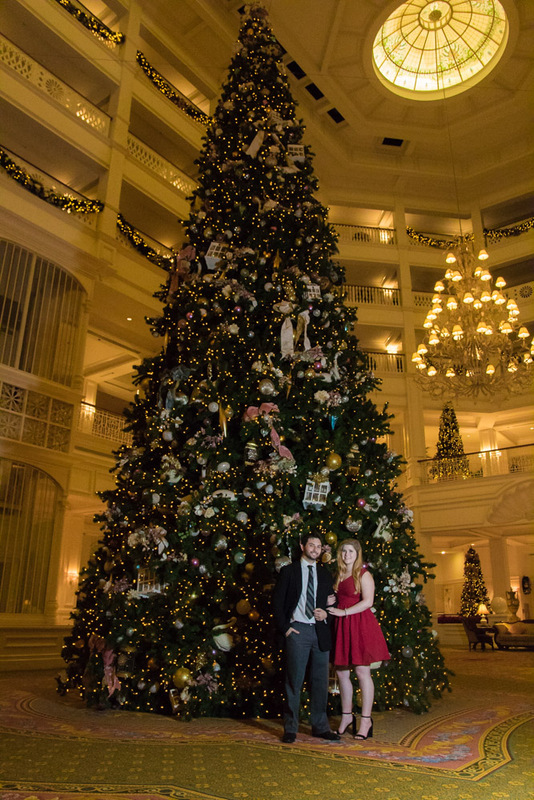 Well without further a due here is the Disney Grand Floridian Proposal!